CEDAR RAPIDS — Iowa Secretary of State Paul Pate is in line to become president of the National Association of Secretaries of State next year after he was unanimously named president-elect at the group’s summer conference in Philadelphia. 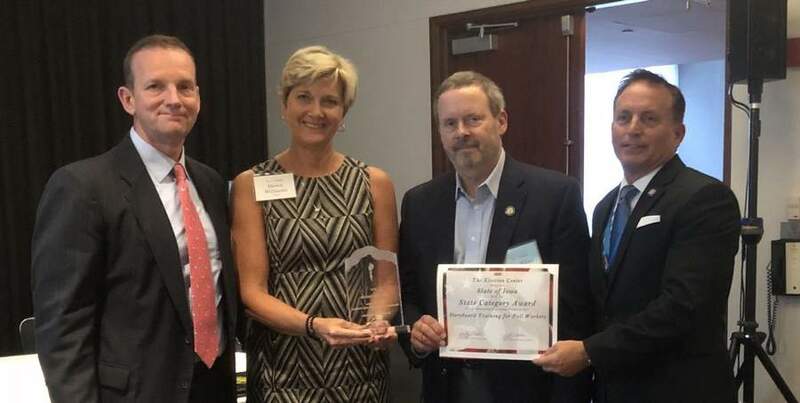 Additionally, Pate’s office received the Election Center’s 2018 Professional Practice State Award for its training materials for poll workers. The award was presented during the National Association of State Election Directors’ summer conference in Philadelphia.